New research by Auto Trader suggests that diesel isn't quite ready for the scrap heap yet, and that the electric future might be further away than some people think. Diesel is still the fuel type of choice for the majority of the UK’s car buyers, according to new research by Auto Trader. In the midst of many months of negative press coverage surrounding diesel, our September Market Report, published this week, shows more consumers still search for diesel than any other fuel type, with 55% of the share. It also states that prices of used diesel cars continue to rise, contrary to several press reports that suggest otherwise. The Auto Trader Market Report is the result of an extensive study which surveys the opinions of 13,000 motorists, and combines it with data and insights gleaned from the behaviour of consumers on the Auto Trader website, the UK’s number one car marketplace. Around 10,000 of those surveyed were in the process of selling a car on Auto Trader, and of those that currently own a diesel car, 47% said they were planning to buy another diesel. The proportion of those switching to petrol stood at 17%, while 5% were looking for a hybrid and just 2% were considering going all-electric. Tellingly, only 10% stated that the recent debate on diesel had influenced their decision to sell their diesel car. What's more, the study showed that adverts for diesel-powered cars on Auto Trader had only risen by 0.3% compared to last year, suggesting that motorists aren’t ready to abandon diesel just yet. Another key finding of the report centred on the car-buying public’s slow uptake on fully electric cars. The factors stopping people from going all-electric were investigated, and these were revealed to be high purchase prices, a perceived shortage of infrastructure, concerns over reliability and a general lack of understanding over the benefits. However, perhaps the most important finding of the study was that the diesel debate had caused extensive confusion and anxiety among car buyers. 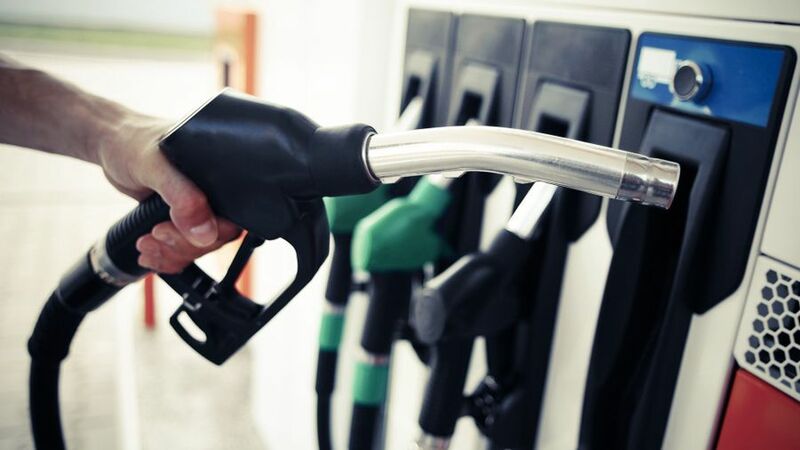 Almost half (49%) said that the debate over diesel had made the car-buying process more challenging, and as a result, 35% admitted that they simply aren’t aware of the pros and cons offered by the various fuel types currently on offer. Commenting on this, Auto Trader’s Chief Operating Officer, Nathan Coe, said: “This sustained debate on fuel is a by-product of a big change in the industry, as car manufacturers, who share the same goals as the Government in improving air quality, make great strides to deliver cleaner, safer and more efficient cars every day. It might be tempting to focus on the negatives during periods of such change, but it’s crucial that the centre of the debate focuses on clearly landing the benefits and value of this change to motorists.